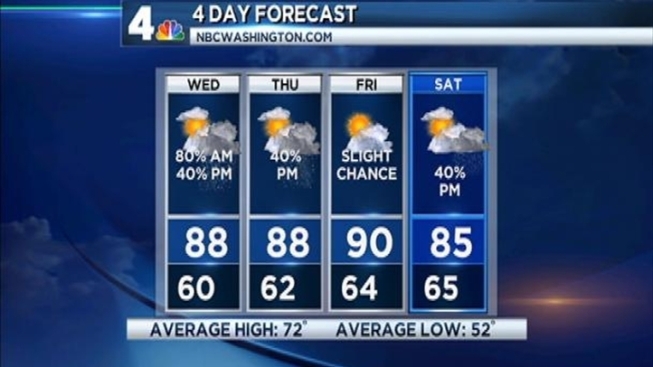 There is a possibility of some strong thunderstorms developing during the afternoon on Wednesday, according to Storm4 meteorologist Tom Kierein. We could see storms producing damaging winds and hail between 3 p.m. and 8 p.m. Some isolated storms may also produce some very heavy rain that may cause localized flooding. We are now entering our severe storm season and it's important to pay attention to the forecast. There is a possibility that watches and/or warnings may be issued later.